BarBlogger.com One of the biggest drawbacks to wine tasting is either having to find a designated driver (good luck!) or join a tour or hire a driver, both of which can be expensive ($100 and up, per person). 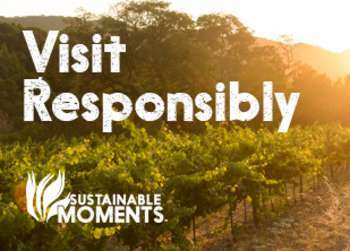 But in Monterey you can go wine tasting while walking, sampling while strolling and while not only being within the width of a wine glass from beautiful Monterey Bay, but in one case actually see its waves crash below you. 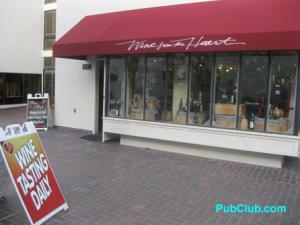 These are the fine wine finds of Monterey, the tasting rooms that you can walk to in the city. 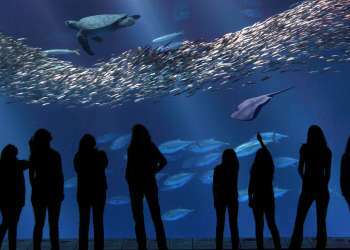 There are four on Cannery Row – Bargetto, Carmel Ridge, Pierce Ranch and A Taste of Monterey – and two downtown, Terranova Fine Wines and Wines From the Heart. With a great location in Steinbeck Plaza, Carmel Ridge is right in the centerpiece of Cannery Row activity. The area is a gathering place of tourists with ocean view restaurants. It doesn&apos;t have the view of A Taste of Monterey above it, but it&apos;s perfect for people watching out its windows. As far as the wine, it&apos;s Pinor Noir has won several awards and is the prize of the winery. It&apos;s also open until 8pm in the evening, a bonus for those not in a hurry to rush off to dinner. This marvelous wine tasting room is big enough to host group outings. 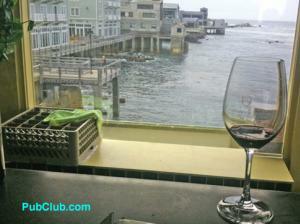 It also has the best view, of crashing waves into the building and big picture windows looking out onto Monterey Bay. It&apos;s on the second floor of the Cannery Row souvenir shop building next to the Fish Hopper restaurant. 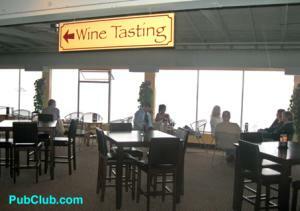 You would never know there&apos;s a wine tasting room in the place unless you walk into the building. Unlike some of the other tasting rooms, A Taste of Monterey is not a winery. 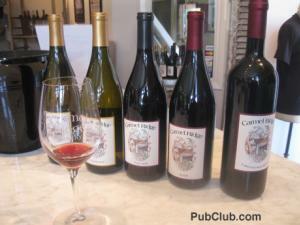 Instead, it features wines from several wineries throughout Monterey County. 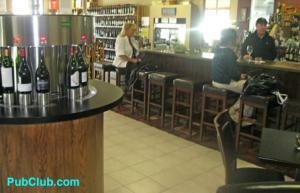 So the variety is the best of the tasting rooms. And because of the view, it&apos;s easy to spend an hour or even two here. This is most casual of all the wine tasting rooms. It&apos;s on a main downtown street, directly across from the Portola Hotel & Spa and around the corner from Alvarado Street. At Terranova, you don&apos;t even have to have the flights; it&apos;s also a kind of a wine bar where you can get a glass from a dispenser that has about a dozen selections (prices per glass vary, of course). No one from the store will bother you or try to sell you anything, either. Unless you approach them, and don&apos;t be afraid to do so because they are quite friendly to talk to and can enhance your experience. 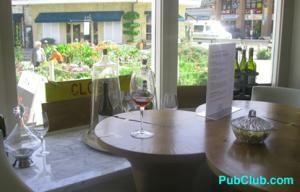 This cozy wine tasting room is tucked into a building next to a deli and across the side entrance to the Portola Hotel & Spa between downtown and Fisherman&apos;s Wharf. It&apos;s so discreet, it has to put a small sandwich board on the sidewalk. 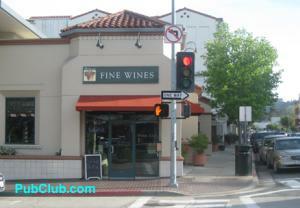 It&apos;s worth going into because the staffers are extremely knowledgeable about the wines in the store, customers get good pours and there are chairs and a couch so comfortable you don&apos;t want to get up and go back to the counter for the next wine. Well, you do, but it takes a moment to move. A big plus about Wines From The Heart is that while they have pre-determined flights, they ask customers what kind of wines they prefer, and then start pouring selections. It&apos;s almost like having a sommelier in a restaurant. 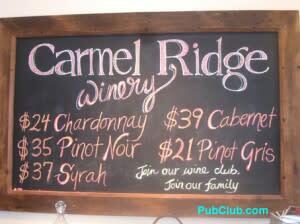 Price: $10 for a flight of three to four wines. Hours: 10 a.m.-6 p.m., and 7 on Tuesdays after the Farmer&apos;s Market. Location: Portola Plaza, 241 Alvarado Street, Monterey, CA *Kevin Wilkerson is a guest blogger for BlogMonterey.com The original post for "Wine Tasting in Monterey, CA" can be found here.